This lesson will be available to view on October 27th (or sooner), if you pre-order now you’ll save $5! 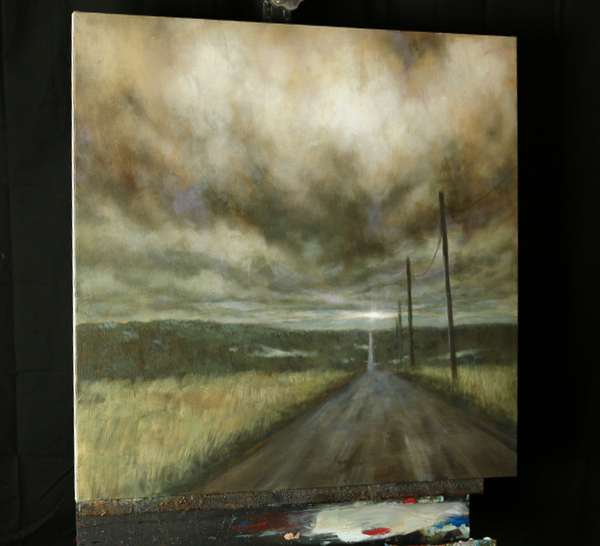 This lesson focuses on painting roads, and creating a dramatic atmosphere and setting. 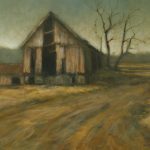 Roads tell such great stories, and this lesson will help you on your way to creating great narratives in your paintings. 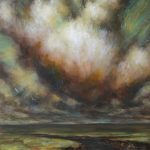 A road in a painting makes you travel into it and live there for a moment. I’ll take you through each step of this painting. It’s a lot of fun, and has a lot of great new techniques for you to try!